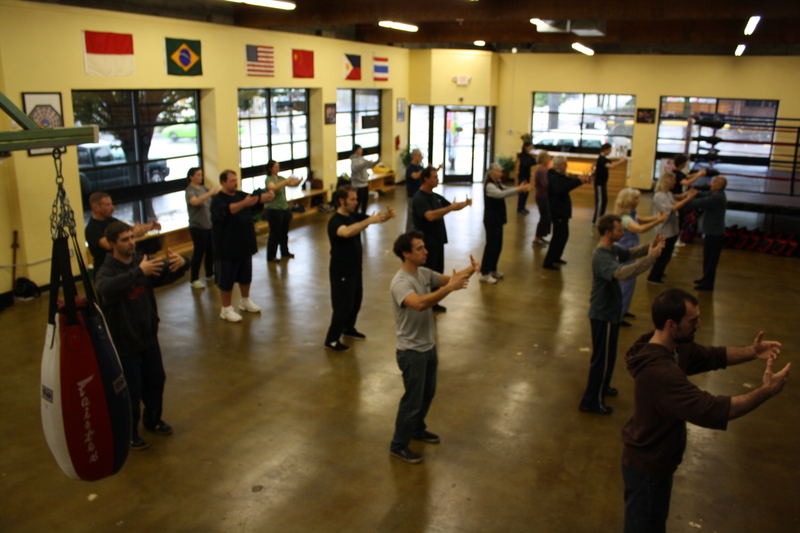 Tai Chi Application: Does Tai Chi Work for Combat? Does Tai Chi Work for Combat? Look at a group of people practicing Tai Chi at a park. Its gentle rhythmic movements are as graceful as any dance while the slowness of the form is lulling. Would you believe Tai Chi started out as a martial art technique in China? 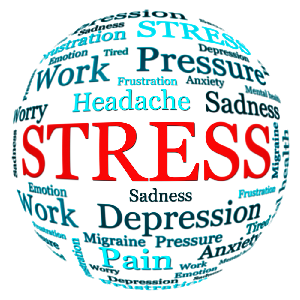 It subsequently evolved as a mind-body healing exercise, and its moves began to emphasize meditative acts. But fundamentally, it is still a self-defense technique. Every Tai Chi move can be applied in a combat situation. With deadly effect too. How Does Tai Chi Work for Combat? 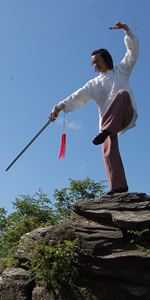 There are many different styles of Tai Chi, of which the Chen is the most common apparent combat form. While its exercises and routines may not look as forceful as other forms of martial art, it is as effective as any other. This is because of the principles on which it is grounded. Although the martial art or physical aspect is more pronounced in Chen style moves, they share some principles with the gentler Tai Chi forms with their emphasis on preparing the body internally. The ancient Chinese believed that the qi or vital life energy flowing through the human body could be manipulated to affect the physical health, emotional well-being, and spiritual development of a person. When the qi cannot flow freely, a person falls ill, suffers from psychological disorders, or experiences spiritual disillusionment. 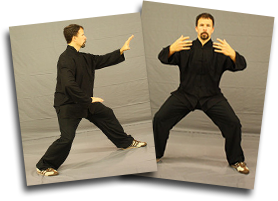 All Tai Chi exercises were developed to manipulate the qi. According to Tai Chi Chuan masters, the effectiveness of a move depends on the energy contained in it and NOT on the power of the individual who delivers it. 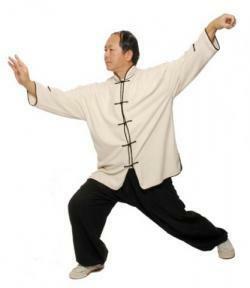 A Tai Chi Chuan practitioner does not exert sheer muscular strength to overcome his attacker. Instead he “feels” the qi of his opponent and deflects it and unbalances him using his own qi. The Tai Chi Chuan philosophy is that even four ounces can deflect a thousand pounds! How Does Tai Chi Score Over Other Martial Art Forms? The Tai Chi Chuan practitioner need not be a hefty, muscular individual. All he needs to do in a combat situation is call on the power of his qi when delivering his kicks or strikes. Being able to manipulate his qi also helps him defend himself. Tai Chi Chuan is unique from other forms of martial art and scores over them because it can be learned and practiced by any person, of any size, strength, or body weight. According to Tai Chi Chuan masters, you can use your qi to your advantage in a fight only when your body and mind are in absolute harmony. So, Tai Chi Chuan moves incorporate meditative and mindfulness elements that prepare the practitioner mentally and spiritually. Learning Tai Chi as a martial art helps you develop not only as a fighter but also as an individual who is calm and peaceful even in stressful combat situations and can control his emotions and thoughts. Tai Chi scores over other forms of martial art by incorporating this mental component in its exercises. Yes, Tai Chi works in combat situations. Whether you want to learn martial Tai Chi out of interest, for a sporting event, or to defend yourself in a street fight, be assured you will still reap the physical, mental, and spiritual health benefits that are usually associated with the gentler forms of Tai Chi.